In future, CHG will be providing you with more personalised service, confidential one on one art advisory and investment recommendations. Tailored to taste, budget and style. No matter where you reside. Our focus is on ‘quality’ artworks, with an emphasis on scarcity of offering, originality, provenance, and an artwork’s inherent qualities – we identify artworks that defy the ordinary and that you’ll love! 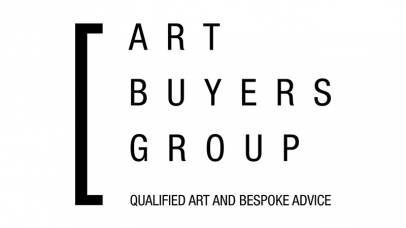 This new service is offered exclusively to you in the form of membership of the Art Buyers Group [ABG]. Confidentiality in all dealing and insider access to the Australian art world. Members only events and social occasions: meet the artists, review new art and exclusive offerings. Opportunities to consider and invest in major artworks from collectible Australian artists, from all periods of Australian art: Colonial, Impressionist, Post-Impressionist, Modern and Contemporary. 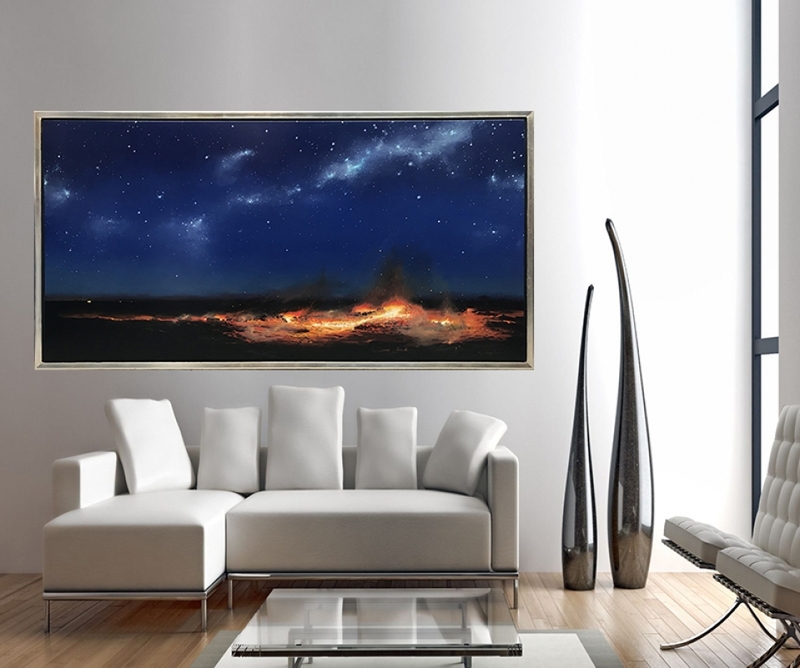 Introduction to a select range of contemporary artists with an emphasis on their future potential for recognition within the Australian art market. Specific and personalised communications: ‘[ABG] Featured Art’ presenting rare opportunities to invest in art and ‘[ABG] Director’s Choice’, with associated commentary from select exhibitions for your consideration. Ask yourself, is this what I seek?